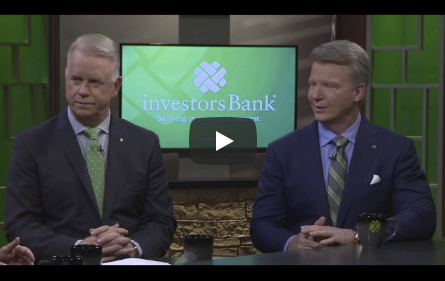 See newest episode of Break Down Your Banking hosted by Boomer Esiason and Phil Simms! See how businesses like New York Waterway win when they partner with Investors Bank. Watch it now! for year two of a multimedia advertising campaign designed to showcase Investors' customized personal and commercial banking solutions. 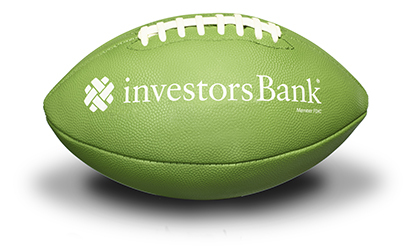 Take a look at how Boomer, Phil, and Investors Bank are there for your business every step of the way.